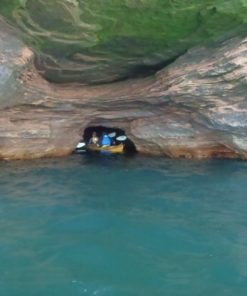 Apostle Islands adventure associates are the kayak, lodging and boat outfitters we work with to make your vacation go smoothly. 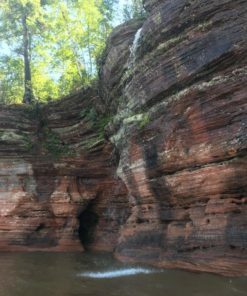 Our mission is to empower people to experience the Lake Superior, by offering the Apostle Islands best places to stay and greatest places and attractions to visit in the most convenient way. Through the Platform, we and our affiliate (distribution) partners) provide an online platform through which Trip Providers – in their professional conduct of business (i.e. B2C or B2B) – can advertise, market, sell, promote and/or offer (as applicable) their products and service for order, purchase, reservation, hire, and through which relevant visitors of the Platform can discover, search, compare, and make an order, reservation, purchase or payment (i.e. the Trip Service). By using or utilizing the Trip Service (e.g. by making a Trip Reservation through the Trip Service), you enter into a direct (legally binding) contractual relationship with the Trip Provider with which you make a reservation or purchase a product or service (as applicable). From the point at which you make your Trip Reservation, we act solely as an intermediary between you and the Trip Provider, transmitting the relevant details of your Trip Reservation to the relevant Trip Provider(s) and sending you a confirmation email for and on behalf of the Trip Provider. We do not (re)sell, rent out, offer any (travel) product or service.